Myself, with the hat. My wife in the middle with white shirt and good friends of us. 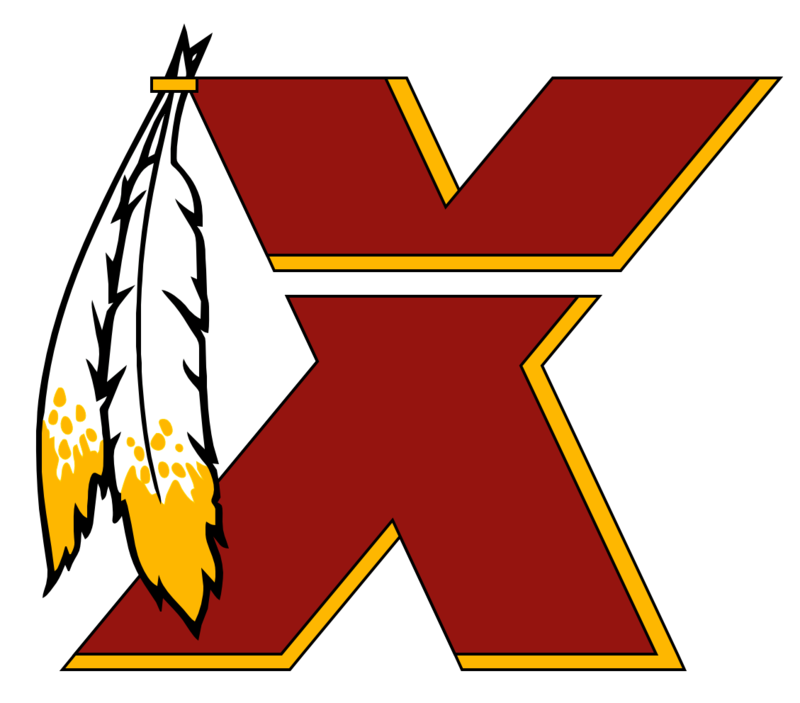 We're Thai and I'm probably the only Thai Redskins fan down here.